Oval wire basket ring with (4) 3 mm round accents. Center stone ranges from 10 x 8 oval to 14 x 12 oval only. 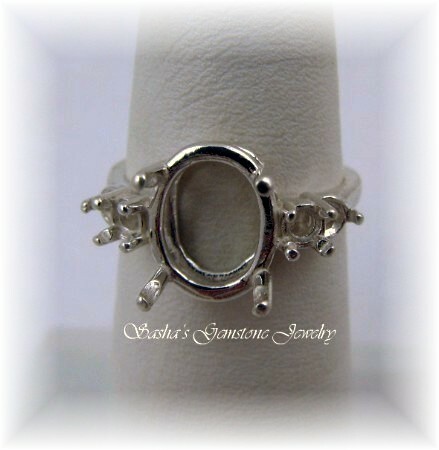 All rings use 3 mm round accent stones. Use diamond cut stones only for accent stones and set those first.